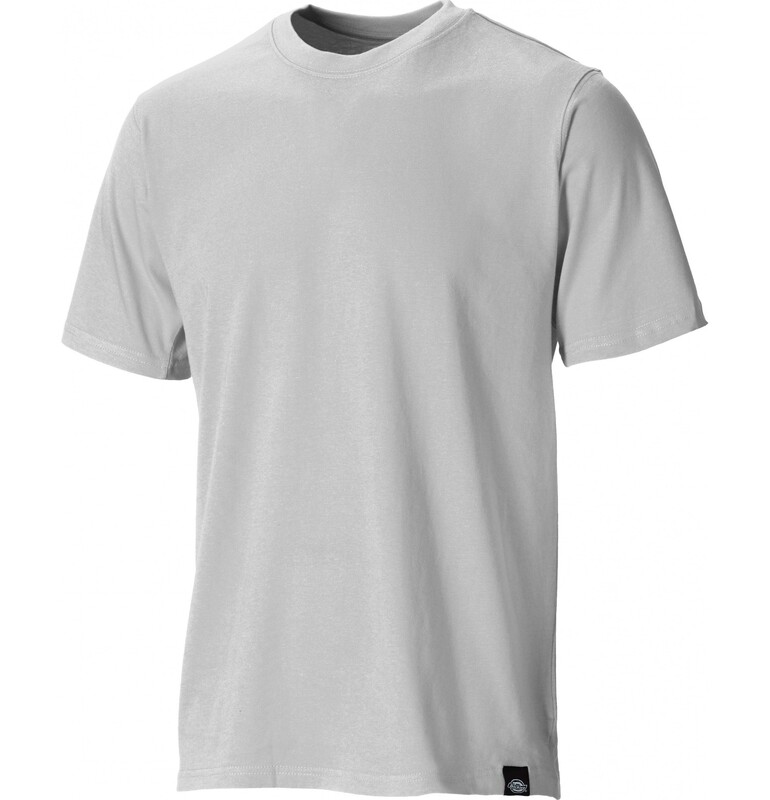 The Dickies Cotton T-Shirt is a heavyweight T in 180gsm pure (mid grey 85% cotton/15% viscose mix) cotton. 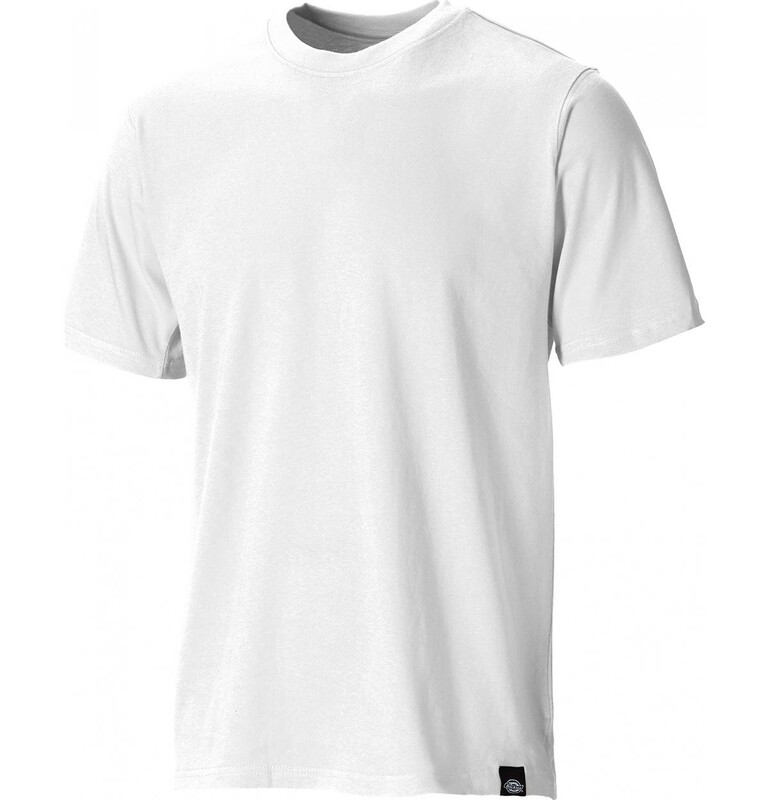 Features a ribbed crew neck and side vents to the hem. 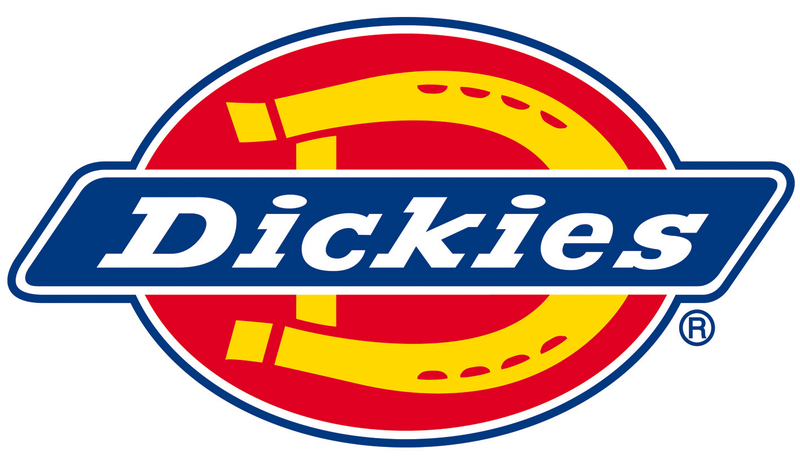 The Dickies SH34225 is machine washable.